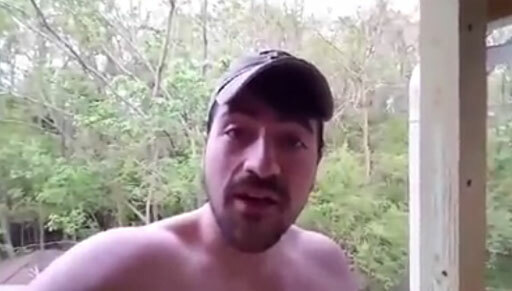 The Randy Report: Proud Liberal Redneck Sets The Haters Straight On Anti-Trans "Bathroom Laws"
Proud Liberal Redneck Sets The Haters Straight On Anti-Trans "Bathroom Laws"
"Liberal Redneck" comedian Trea Crowder gets it ALL out there explaining the current rash of anti-transgender hate laws. Thanks to Boy Culture for pointing up this video. I like this guy!